Packed by film first then by carton case. 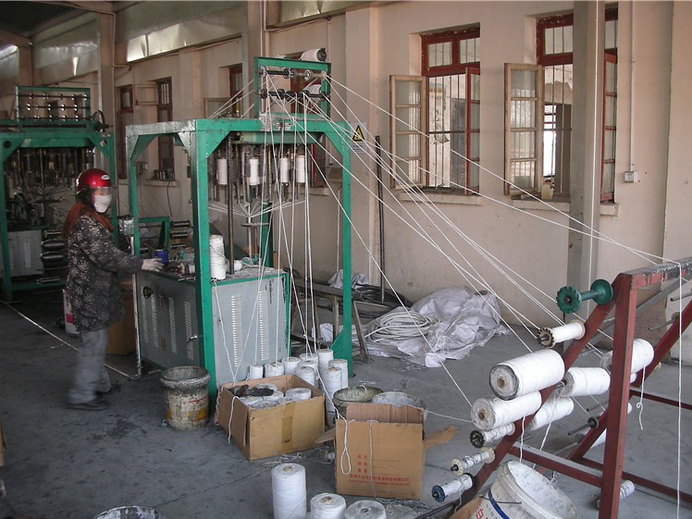 Packing made of 100% g PTFE yarns, and re-impregnated with a silicone lubricant with density about 1.6g/cm3. 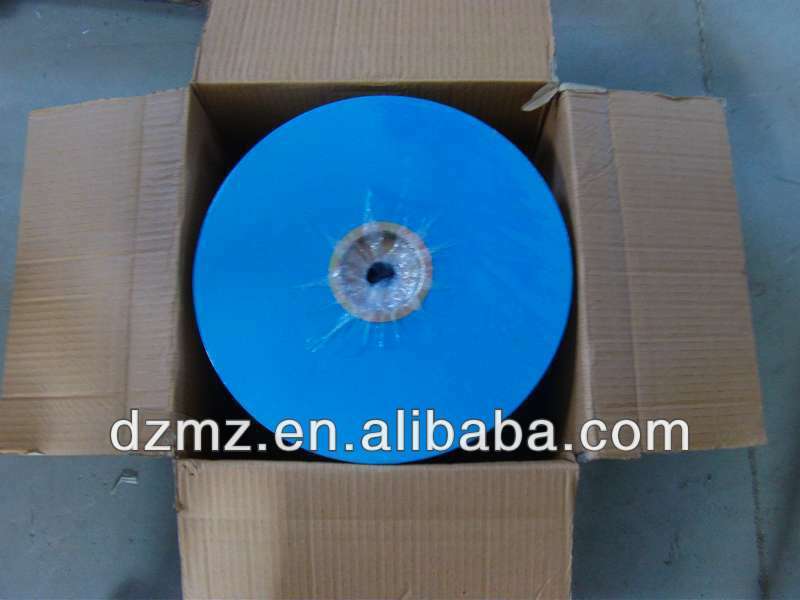 It is also economical PTFE packing. For use in pumps, valves, reciprocating and rotating shafts, mixers and agitators. Especially designed for services involving surface speeds and temperature higher than those normally specified for pure PTFE packings. Can be safely used in all chemical pump applications with the exception of molten alkali metals, fluoride, fuming nitric acid and other strong oxidizing agents. It is also against water, steam, petroleum derivatives, vegetable oil and solvents. 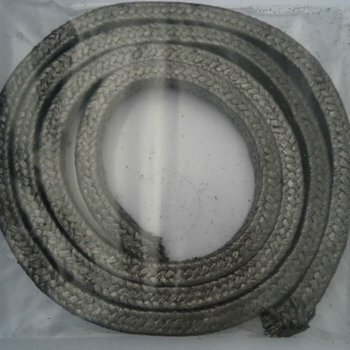 Can also be produced into flat or round according to customers’ specific requirements. we are on duty 24 hours a day for your service. We have strict quality control of the overall process. 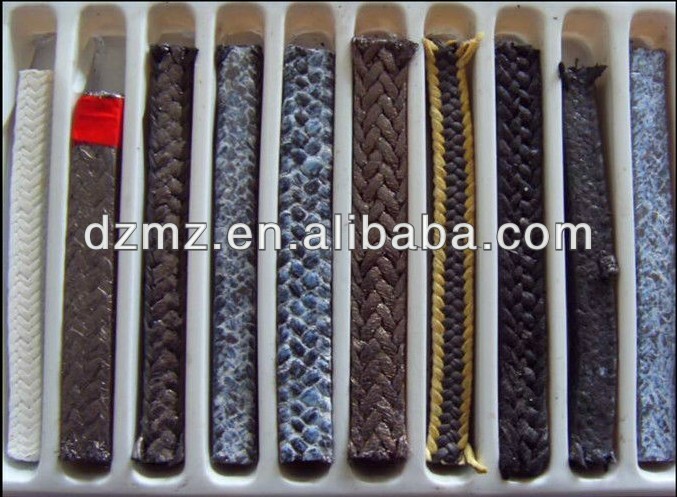 Moreover, we are a direct and experienced factory, so we can provide you our sealing sheet and gasket at lower prices (without middlemen profits), based on quality. 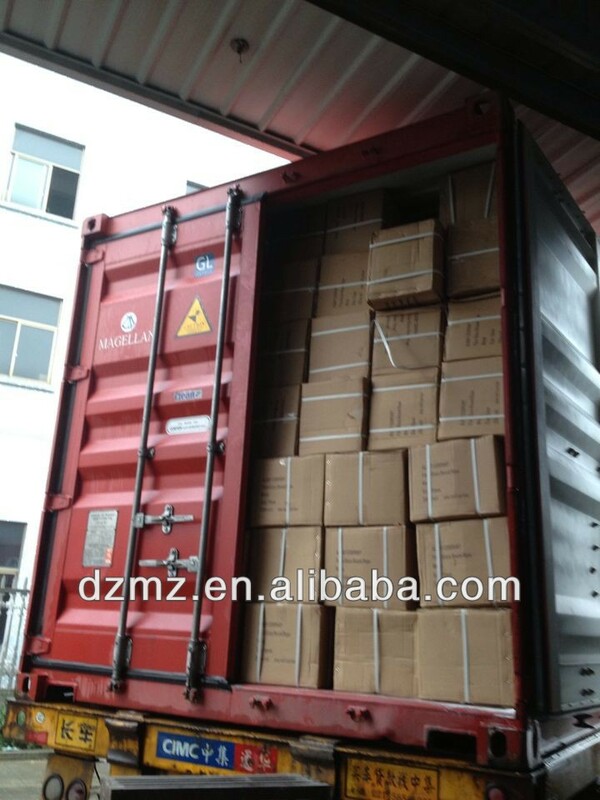 ---short and believable delivery lead time. 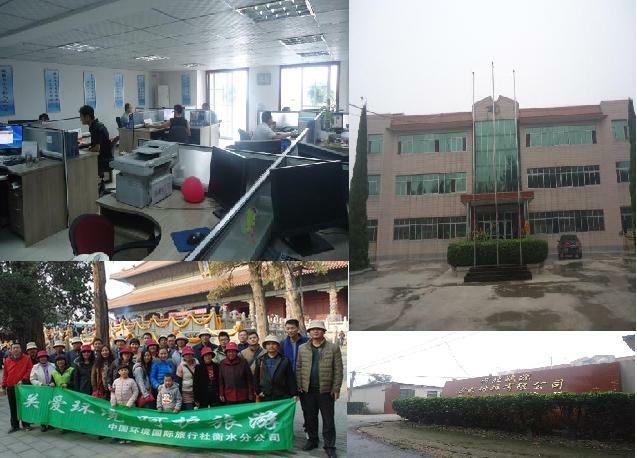 As a factory, we have control of production arrangement. Once problem occurs, we actively cooperate with customers to solve it. A: Honestly, it depends on the season you place the order.